Teratai Idaman, a residential project by PDC Properties located at Bandar Cassia in Batu Kawan, Penang. 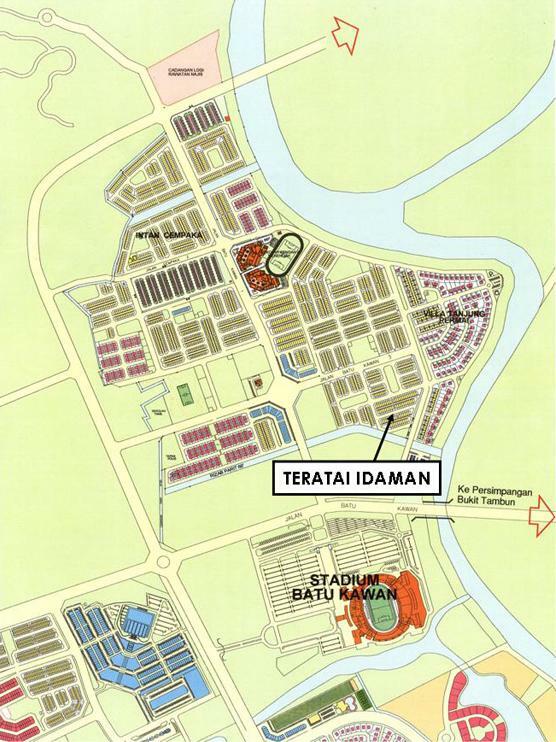 Strategically located with North-South Highway as well as the Penang Second Link just mere minutes away. 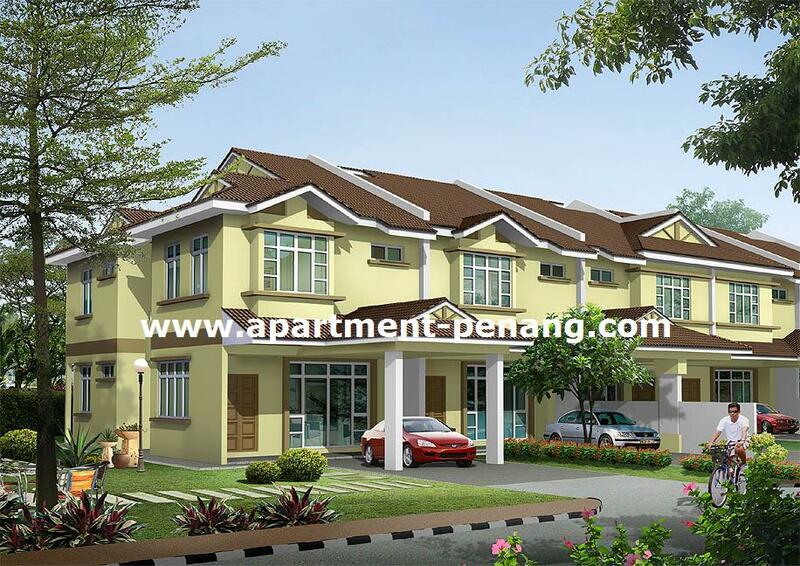 Teratai Idaman offering a spacious 2-storey terrace house with built-up area of 1,690 sq.ft. and 1,730 sq.ft. and land area measuring from 22' x 72'. Every unit come with 4 bedrooms + 3 bathrooms. is this a good location? any comment, folks? Can be a good location when 2nd bridge is open. Right now it is isolated area. how much for the DST? Does anyone know this project is still available? Still got units left? Sold out.Currently PDC launch Phase 1 Intan Delima single story saiz 22X60 on Dec/14/2011.The price RM168K ownard. Intan Delima phase 1 sold out. Currently phase 2 open for selling from RM175k. January 30, 2012 at 10:43 AMHasan.M. Phase 2 still available? I thought phase 2 have already been sold out. Last week i went to PDC office.Still available. I went to PDC today. Phase 3 Intan Delima non-bumi lot all sold out. Today i went to PDC i notice that Intan delima Phase 1,2&3 all sold out. Does any Intan Delima owner receive Bill of the Tanah Cukai? Yes i received it.I pay myself. Are there any Intan Delima blog or facebook? May I know any Intan Delima owner here? I'm 1 of the owners here, just wish to contact and keep in touch with the other Intan Delima owners. So that, we can discuss anything regarding our property if neccessary. I'm one of the Intan Delima owner too.. any blog or facebook that communicate? Any one start renovation. House at intan delima ?? How much to have grill window and grill door at intan delima ?? I'm not yet check the defects for my unit at intan delima. Can we replace the net fence by the cement wall? Got one contractor at there mentioned to me the cement wall RM3500. Will u stay at ur unit or rent out ? I'm not yet decide to stay or rent. How about you? Do you mean that the cement wall for front & back cost RM3500? Do u meet any contractor at there ?? Went there today, most of house , start renovation. I have created a facebook pages for INTAN DELIMA community, please feel free to share information.